Miško is a 1990 graduate of The Master's Seminary. He and his wife, Mira, have been serving with Grace Church in Croatia since 1987. 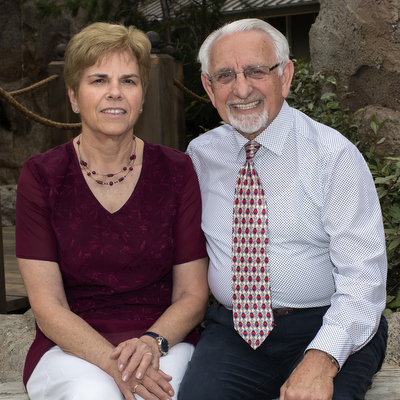 The Horvateks are Croatian nationals and give direction to the team of Grace Church missionary families who have been ministering there since 1998. To see a strong biblical church developed in Krapina. To effectively train and disciple Croatian men to be pastors and church leaders. To raise up a solid theological academy to facilitate this training process. Miško is involved in teaching and administration at the Theological Bible Academy in Krapina. He gives direction and leadership to the three Grace Church families ministering in Croatia.